Make the best real-estate investment today and experience luxury, style. and comfort in one of the best highrises in the neighborhoods of Houston, TX. 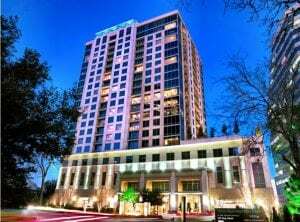 A highrise apartment for rent, lease or sale is a multi-story, multi-unit modern residential building. It is basically a very tall structure with multiple floors or levels. If you love heights and the scenic view it offers, a highrise is perfect for you. 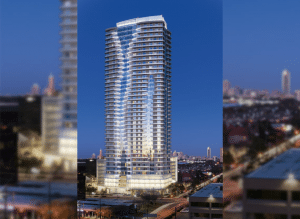 With the booming and flourishing industry of the Houston market, a number of ambitious and high-end highrise projects are now located in many Houston neighborhoods. These real-estate developers definitely seen the limitless excitement of living in Houston. 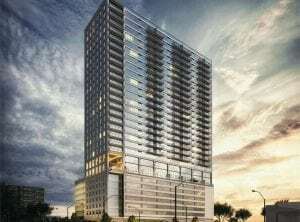 More and more Houston residents are now choosing to live in highrise luxury apartments and condos, where amenities and many other luxury living perks are just right outside their doorstep. Whether these apartments are for sale, lease or rent, residents will enjoy all the exciting things these have to offer. Modern highrise living is truly rewarding and residents who enjoy this kind of lifestyle seem to have it all. This lifestyle is one of the biggest changes in Houston communities. 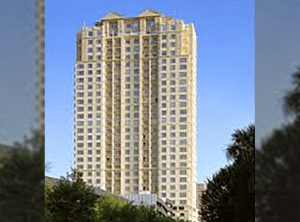 It is just like Downtown Houston where a number of residential towers are already providing its residents with a wide selection of highrise luxury apartments, condominiums, and penthouses. This trend is vastly spreading to the suburban areas. Houston’s fast-paced growth and development is tremendously felt in its real estate market. 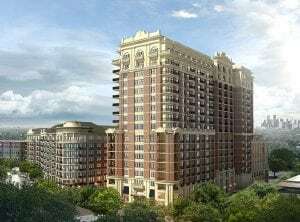 Along with this development is the desire of many homeowners to “go higher” when it comes to choosing apartments they can call home. Living in a highrise residential building offers a plethora of benefits and an exciting lifestyle. Luxury amenities, perfect location, access to many community services, comfort and, most importantly, convenience. Moreover, highrise residential apartments do not require its residents to deal with the many mundane maintenance and house chores compared to many standard homes. 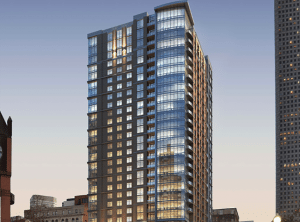 Choosing the best highrises as homes here in Houston will not only put you in higher living areas but will also exceed your high living demands. This is one of the reasons why families, professionals, retirees, and young entrepreneurs choose highrise living. You can cross maintenance off your list and simply enjoy life because this is done for you. If something needs fixing, you can easily ask for assistance from on-site superintendents. After a long day’s work, you can unwind and relax while enjoying the view from your own nest in the sky. Highrises definitely have it all. From luxury swimming pools to high-end fitness facilities, residents of highrise residential apartments enjoy the best and the most luxurious amenities. There are business centers, underground parking lots, game rooms, lounges, and wide spaces for corporate parties and other celebrations. 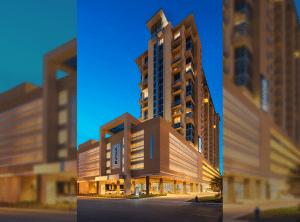 Depending on the size of the highrise residential building, you can also enjoy other facilities such as car wash, parlors, saunas, playground, and a grocery store. Everything you need is literally within your reach! Whether you are on the second floor or on the top-most floor of the residential tower, you will always have a spectacular view right outside your unit’s balcony. Hands down, the view that a highrise condo can provide is breathtaking. 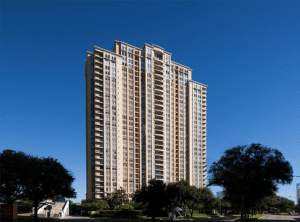 Living in Houston highrises will give you easy access to great community amenities: parks, museums, restaurants, freeways, transportation, shopping malls, clubs, and many others. Highrise residential buildings provide round-the-clock security systems. A professional 24-hour door guard is always around to make sure that the area is secure. This offers you and your family peace of mind. The best Houston highrises open your eyes to many great possibilities and amazing perks of a luxurious lifestyle. If you want your needs to be taken care of and live a life of ease, highrise luxury living is perfect for you. Highrise residential buildings are so tall that you have a high number of floors to choose from. But what could be the best floor for you? You cannot just pick a random number and land on the top floor only to realize that you hate long elevator rides. Each floor has its own pros and cons. Before choosing the best floor, consider the important factors that you know will definitely affect your way of living in a highrise and talk to an experienced real-estate agent for the best advice. Family members – Choose the lower floors if you have small kids and seniors in the family. This way, you can ensure that the kids are safe and the older members of the family are not exhausted going up and down the building. Noise – If you enjoy the peace and quiet, you can choose higher floors and escape from the noise of vehicles and everyday activity of the streets. However, if your house is not on the busy main road, then the noise on the lower floors will not annoy you that much! Accessibility – Are you someone who always goes in and out of your place to run errands or go to work? And, who is not patient enough to wait for the elevator? Or someone who wants to quickly get things done? If you are, then the best pick for you are floors located on the lower part of the apartments, where the elevator will not be necessary and where you can conveniently use the stairs. 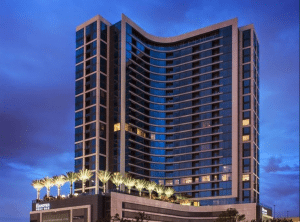 View – Higher floors are the best choice if you want to have a greater view of the spectacular city of Houston. Privacy – The higher you go, the higher the level of privacy that you can enjoy. If you want to stay away from any kind of distractions, then you must prefer choosing higher floors or the top floor. 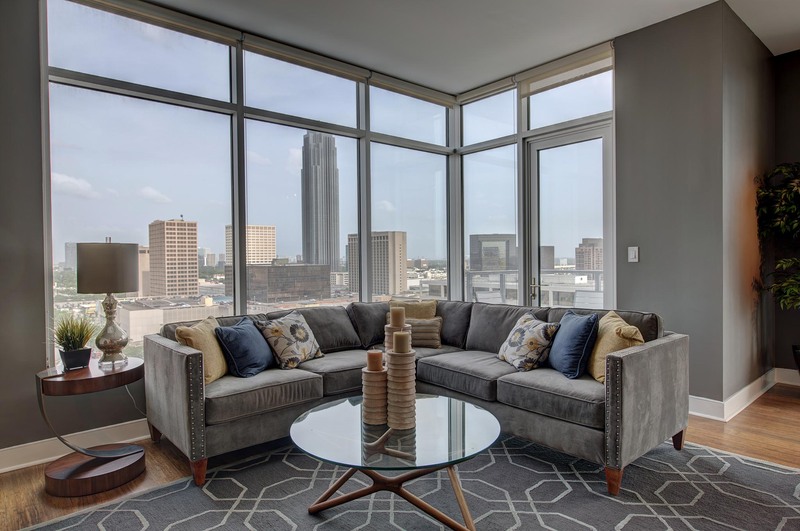 If you are looking for the best luxury apartments in Houston and you are having a hard time in choosing the right floor for you, call JUVITAE Luxury Leasing and we will help you find the best Houston highrises unit in the floor of your choice. Remember that highrise apartments are all about convenience and comfort; thus, choose the floor that can offer these. JUVITAE Luxury Leasing — home of the best luxury apartment locators—is a worldwide luxury real estate firm based in Houston, TX. 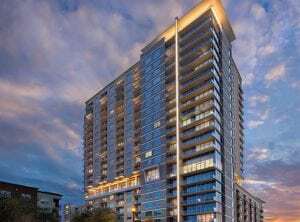 Founded by Julian Vera, JUVITAE specializes in both short-term and long-term luxury leases for highrises and penthouses in Houston. Julian is a self-proclaimed perpetual overachiever and has a team of like-minded and like-hearted professionals who are passionate about providing their clientele—who have distinct tastes, demanding schedules and sometimes quickly changing needs—the best real-estate services. The team has an innate talent for anticipating their clients’ requirements and wishes. JUVITAE Luxury Leasing’s goal is to establish long-term relationships with clients and to meet their needs in whatever cities they may land next. If you are looking for the perfect highrises in Houston, Julian and his team will seamlessly guide you through your luxury acquisitions. The JUVITAE Luxury Leasing Team will sincerely attend to your concerns and provide you with details other realtors might not be willing to do such as personal transportation to and from the airport or serve as guides who will assist you in quickly acclimating to your new city. Being able to provide customer service that encompasses a concierge attitude is paramount to Julian and his team. Clients’ reviews about their experience with JUVITAE Luxury Leasing emphasize that their relocations and acquisitions were seamless, enjoyable and satisfactory. 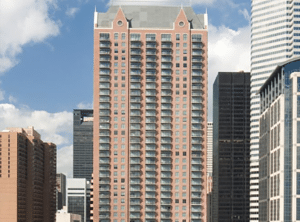 In choosing your luxury highrise apartment or condo in Houston, Julian and his team will apply their expertise in strategic planning, logistics coordination, and negotiation and transaction management. 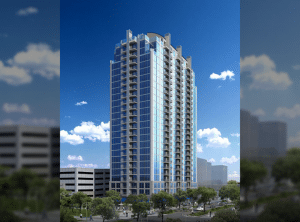 Are you now ready to find the best highrises in Houston? Contact JUVITAE Luxury Leasing today and speak with a seasoned Luxury Real Estate specialist who will give you a sense of confidence greater than that provided by other real estate service providers. With JUVITAE, experience the luxury living that suits your lifestyle!